Our friendly team of dental health professionals are here and ready to help. Call us today to arrange an examination. We take great pride in the quality of our treatment and want to make your visit a pleasant experience. Our aim is to ensure the continued health of your teeth and gums, and this means giving you regular dental advice and helping you to understand how to care for your teeth. We encourage our patients to attend regularly in order to maintain good oral health. 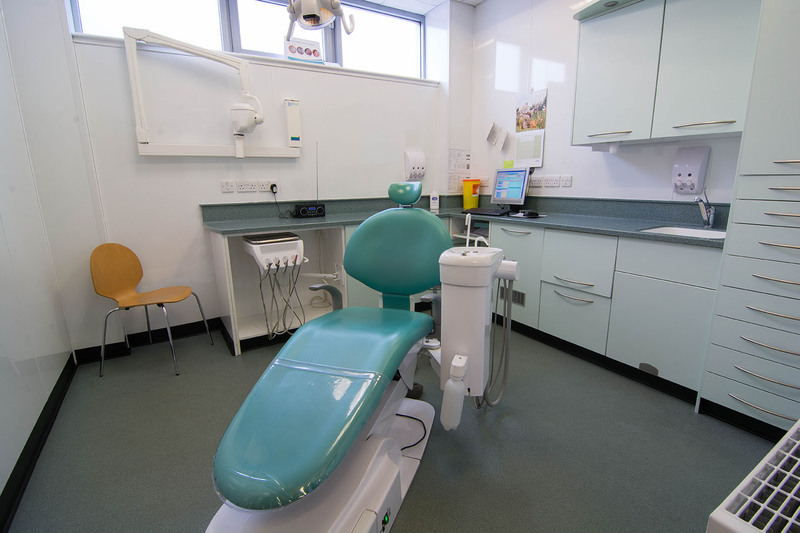 We are passionate about providing first class family NHS dental care within a relaxing, comfortable and friendly environment. There is no waiting list to register with the practice as an NHS patient. If you have a dental emergency, we will do our very best to see you with 24 hours, even if you are not a registered patient.